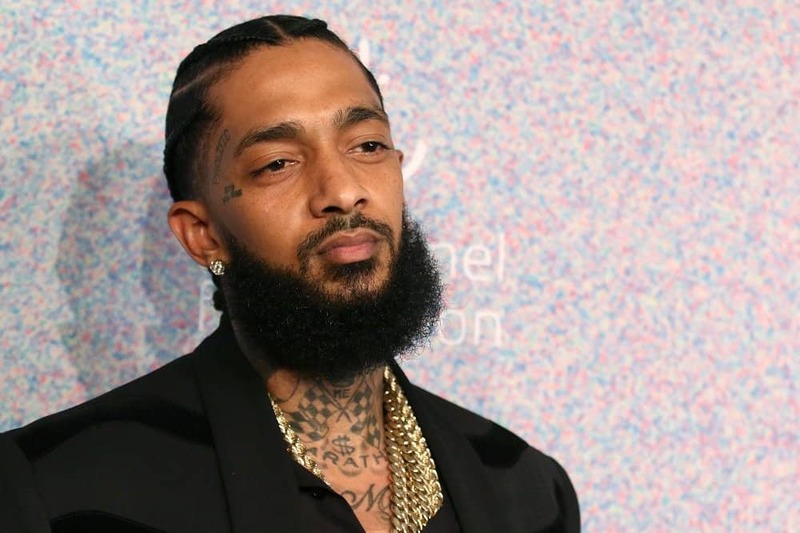 West Coast Rapper & Entrepreneur Nipsey Hussle was shot multiple times outside of one of his stores called Marathon in the Hyde Park section of Los Angeles. The rapper who owned several properties in LA and was working to build up the community with more black-owned businesses is survived by two children and his girlfriend, actress Lauren London. See a recent video below covering his efforts to build the community below.